What do you like about Europe? For me, Europe always will remain my compass in terms of civilisation, business and democratic approach to political life. I like how people live their lives, how they work, how they respect their peers and fellow citizens and how they protect and respect the law. What did your country gave to Europe (music, literature, theatre, politics…)? What did Europe gave to your country (generals, kings & queens, artists, concepts)? Europe gave us our first king, Carol 1, who came from Hohenzollern-Sigmaringen dynasty and put the Romania on his way to Europe and civilisation. In result of your time at JCI: What did you love about JCI? The people and the openness of all JCI members to each of us, no matter how big or small was the country that we come from. As a group, JCI is a perfect launching pad for politics and involvement in business, community and administration roles and actions. What do you love about the Senate? The role of Senator gave me the opportunity to continue to be involved as part of JCI movement, in my community, in social and charities activities, and last but not least, in political changes in my country. What is your vision for Europe in 2044, the 75th anniversary of the European Senate? 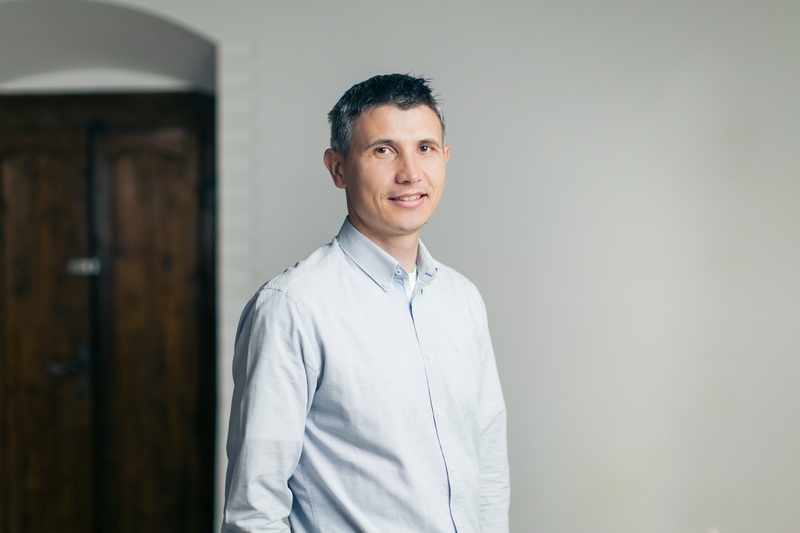 The European Senate to be like a council for European political and administration changes, to be asked whenever big moves are planned to be implemented. What is the action you take to make that vision happen? 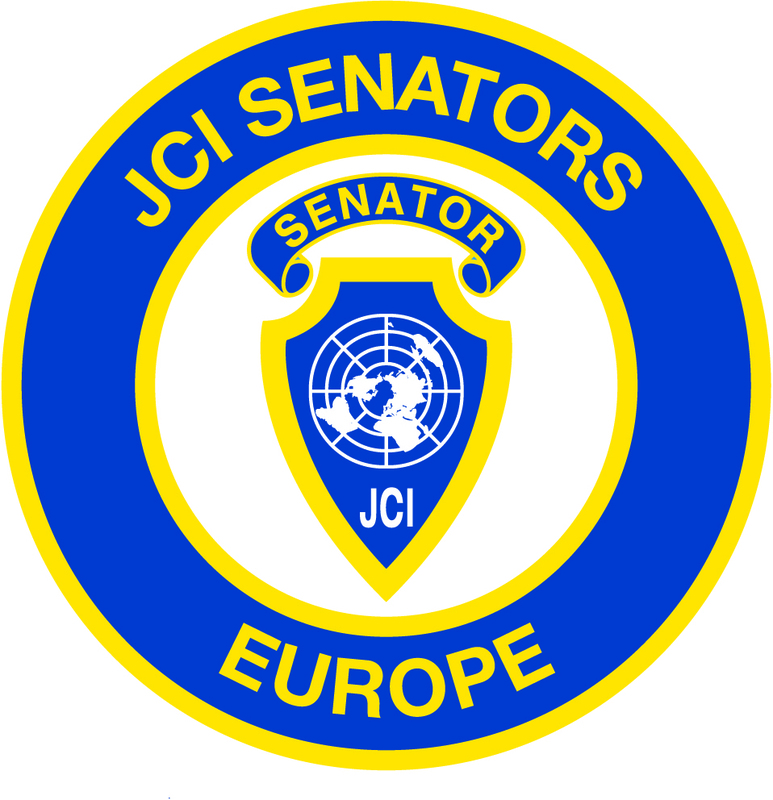 I know that JCI is an apolitical organization, but the Senate is not an executive part of JCI, so, we as senators, can be more vocal when political decision are put into action across the continent. I think that we can react more consistent and organized when Europe is hadding in a wrong direction when we talking about environmental, emigration or work related issues.